Michael Stevenson an Assistant Beaver Leader at the 26th (Craigsbank) Craigalmond Scout Group, has just returned from the Special Olympics World Games held in Abu Dhabi as a member of the Special Olympics Great Britain team. 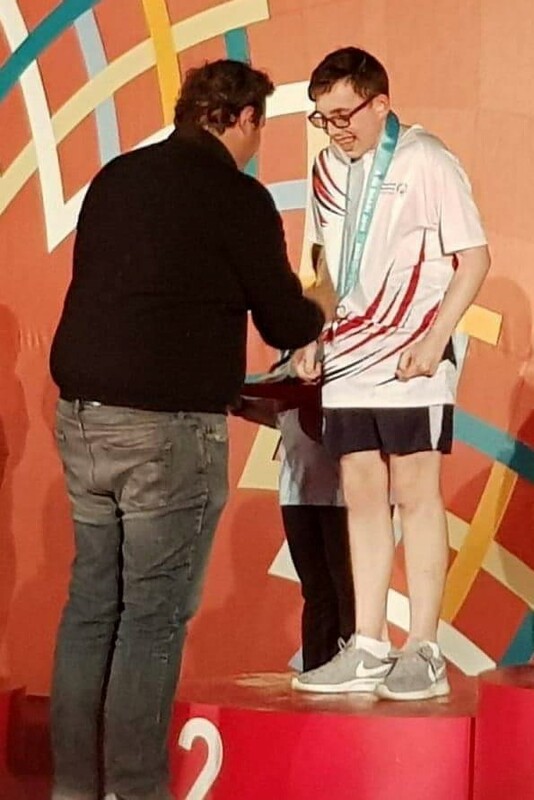 Michael competed in the Ten Pin Bowling competition winning a Silver medal in the Singles competition, finishing 7th in the Team event and 8th in the Doubles. 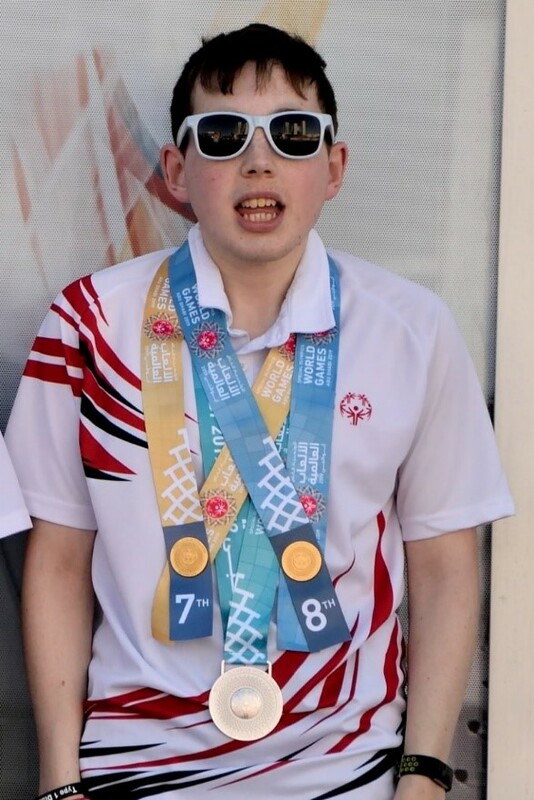 Michael has been a member of the Special Olympics Lothian Bowling Team for 3 years and has competed in Regional competitions and at the National Summer Games in Sheffield in 2017 winning a Silver Medal in the Doubles. Michael parents and brother attended the Games and are very proud of his achievements. 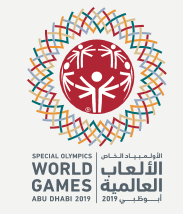 The World Games were attended by 7500 athletes from 200 countries competing in 24 sports over 7 days. Special Olympics Lothians mission is to provide year-round sports training and athletic competition in a variety of Olympic-type sports for all children and adults with intellectual (learning) disabilities – giving them continuing opportunities to develop physical fitness, demonstrate courage, experience joy and participate in sharing skills, gifts and friendship with their families, other Special Olympics athletes, and the community. Do you know someone who deserves a special THANK YOU? If you do, please recommend them for an award. 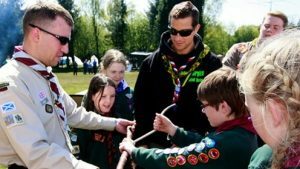 There is a range of awards in Scouting and I can assist you to make an application for someone who has made a real contribution to working with young people. The awards include the Silver Wolf, the Silver Acorn, the Award for Merit and the Medal for Meritorious Conduct. In 2017, we were 4th in the level of awards given out to our members – 9.33% of our members, compared to 14.5% in South West Scotland, which had the highest level of all 8 Regions. We can do better in recognising the impact of our adult volunteers! The Association has a national awards system for recognising good service, length of service and special acts of heroism and bravery, courage or endurance, and devotion to duty under suffering. Because it is a national system, it has prestige and allows all applications to be considered objectively according to national criteria. Except in the case of recognition of length of adult service, awards are not made automatically. Proper, detailed justification must be made in every case. Bear Grylls writes, “For many years our Association has had a scheme providing formal recognition of good adult service. 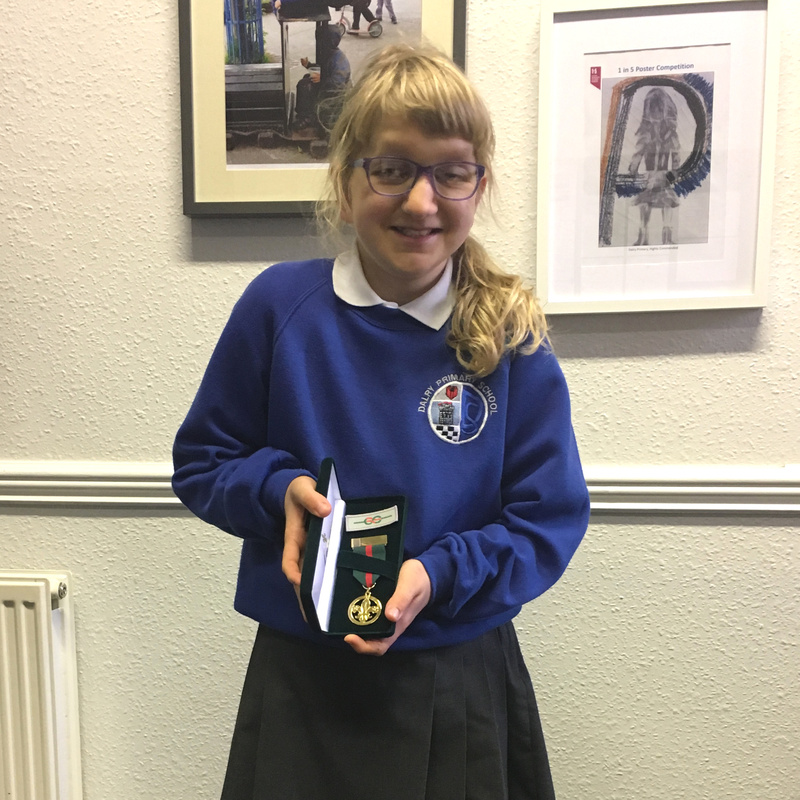 It also recognises special acts of bravery, quick thinking in the face of danger, courage and endurance for all young people and adults involved in the Movement. There is no mystery in the way our awards scheme works. The scheme is governed by rules laid down in POR which are administered by the Awards Board on my behalf. Applications have to be made through the Regional Commissioners to the Awards Board, whose members are charged with maintaining consistent standards across the United Kingdom”. Let’s give a real thank you to all those who work so hard in our Region! 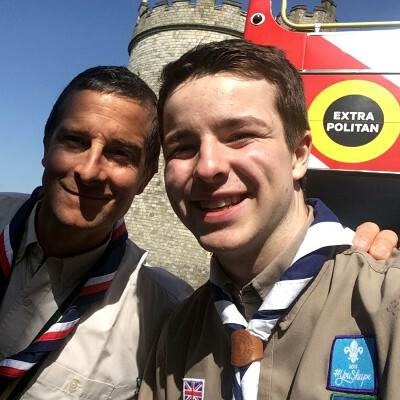 Fraser Dunmore of Craigalmond was one of 300 Queen’s Scouts being honoured by international adventurer Chief Scout, Bear Grylls, at Windsor Castle for gaining their Queen’s Scouts Awards on Sunday 22 April. Bear was joined by Princess Beatrice of York. The Queen’s Scout Award is the highest honour in Scouting and is awarded for outstanding personal achievement. This honour is achieved by young people aged between 16 and 25 who have completed a range of challenges, including service to their community, completing an expedition in wild country, undertaking a five-day residential project in an unfamiliar environment and learning a new skill or developing an existing talent. During their time Scouting, all these young people have worked incredibly hard to learn new skills and achieve their Queen’s Scout Award and I am so full of admiration for their spirit, grit and determination. They have served their community, led others and undertaken expeditions in the UK and around the world. As Queen’s Scouts, they are leading lights and an inspiration to over half a million Scouts in the UK and I am so pleased that Scouting has honoured them today. I am just so proud of all they have achieved. 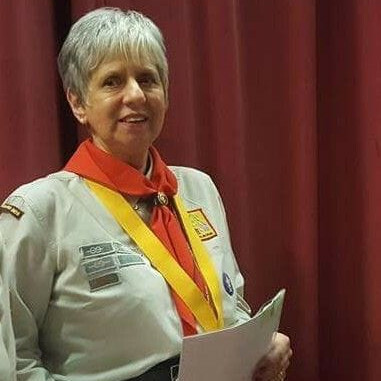 I really enjoyed completing my Queen’s Scout Award as it got me to really challenge myself. It really pushed me to do more for the community and inspire others to do the same! I would totally recommend anyone to complete the award. Going down to Windsor was an experience I will never forget! Everyone was really kind and we were all there as we have all overcome some great challenges. It was amazing to hear all about other people’s experience while completing their award. It was really special to have talks from Bear Grylls and was even more amazing that they managed to get a video of Obama saying congratulations to all of us. The day was really hot and everyone was getting dehydrated but the QSWP looked after us all so well. My favourite part was getting a selfie with Bear Grylls! I would totally recommend anyone to complete the award so they can get the opportunity to go down to Windsor Castle too! The annual Windsor Castle event has been held regularly since 1934 on the Sunday nearest to St George’s Day (23 April). St George is the Patron Saint of Scouting. 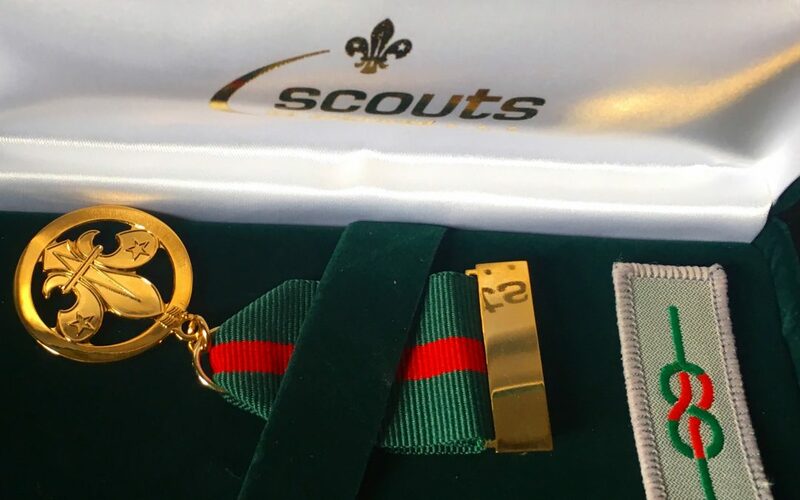 Since the Queen’s Scout Award was instigated, over 100,000 of these awards have been presented to young men and women for outstanding personal achievements and service to their local communities. They have learnt new skills and taken part in many of the 200 different activities on offer by Scouting across the UK. Providing service to the community for 12 months. Briefing and training should be given in order to gain the necessary skills. Learning a new skill for 12 months, and show progress and lasting interest. The skill can be the development of an existing interest or something entirely new. Completing 18 nights away, of which 12 must be camping. 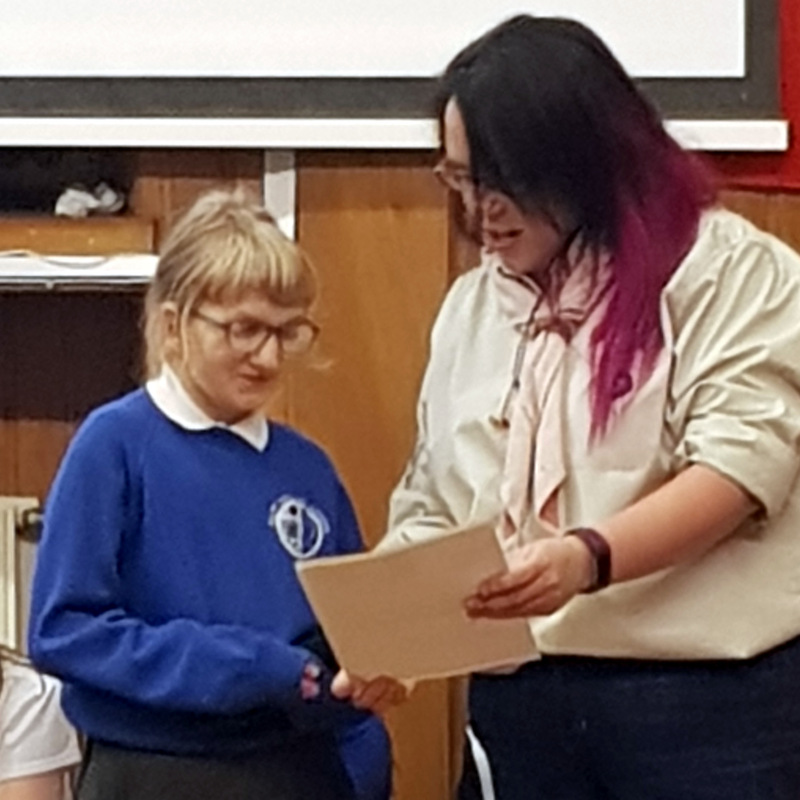 Making a presentation, to a suitable audience, of your achievements so far in working towards the Queen’s Scout Award. The Award is for Explorers aged 16 and over and Network members. It must be completed by the age of 25. It is essential to register for the Award. See details on Scouts UK site. 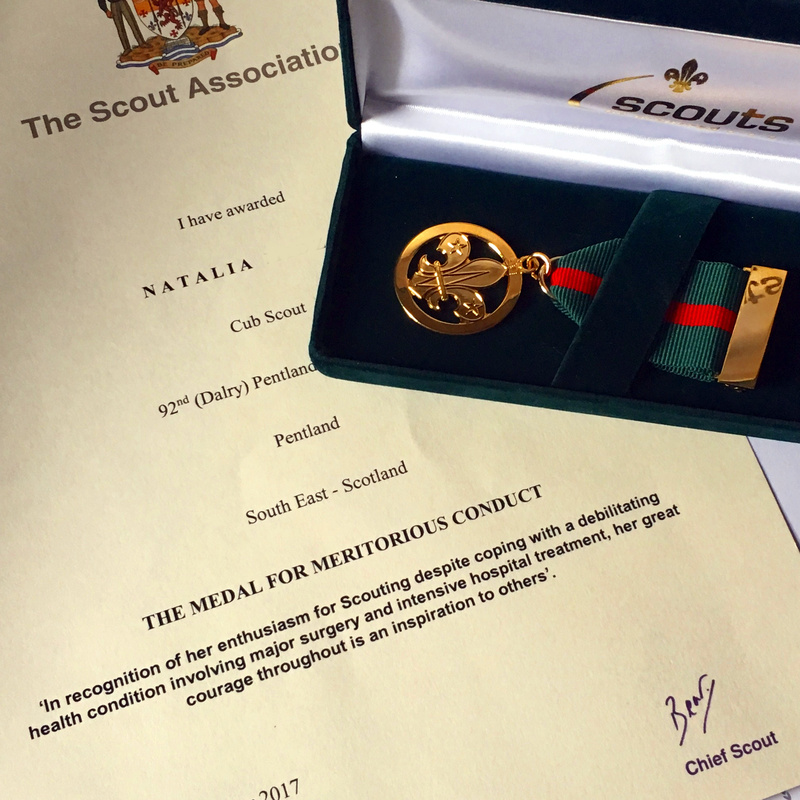 This month the Region achieved its Foundation Youth Approved award from Scouts Scotland. We are over the moon with this award and shall be displaying it on most of our future comms and putting the certificate in the reception of Bonaly. Have a Regional Youth Advisory Group – and the fact that makes us even prouder about these extraordinary 13 young people is that they represent all 7 Districts giving a true spread of experience and opinions. Appoint a Youth Commissioner – Euan McFadzean was appointed at the first meeting and has been working his socks off supporting the group and working with the Districts and Scottish to involve more young people. Have a method of communicating with Young People – Social Media is our gateway to getting young people involved and getting information to them, and with this is mind we will be improving how we use social media to this end. Above all, we must mention all the incredible Groups and Sections within our Region who have achieved Foundation and Bronze – we are so proud.